Have an exotic animal? 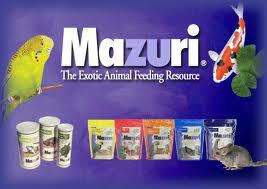 Olsen's carries Mazuri Feeds. Looking for a feed for a special animal species? Let us know!